Modern pagans are heirs to a rich confluence of traditions from numerous pioneers in the realms of Spirit who have passed beyond the Veil. Ancestors of the Craft honors these ancestors, some widely known, others obscure, but no less deserving. A wide range of authors have contributed looks at important figures and elders in the history of the modern Witchcraft and Neo-pagan movements, some four dozen in all, including: • Lightbearers of a New Age: Layers of groundwork for the early Theosophical movement and pre-modern Witchcraft, such as Madame H.P. Blavatsky and Alice Bailey. 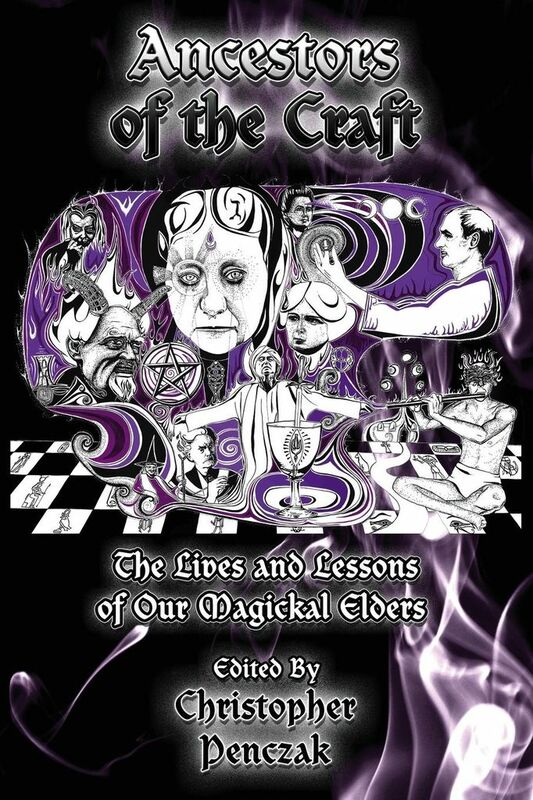 • Founders of Modern Magick: Occultists of the 19th century magickal revival and their inheritors, from the infamous Aleister Crowley to Franz Bardon and Kenneth Grant. 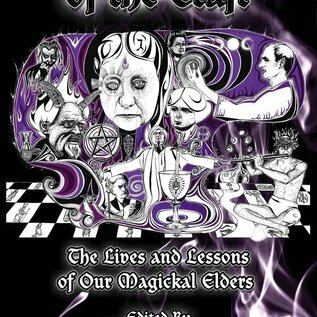 • Crafters of the New Witch: Founders and scions of the modern Witchcraft traditions, from Gerald Gardner, Doreen Valiente, and Alex Sanders to Scott Cunningham and Andrew Chumbley, some still obscured in legend. • Personal Guides on the Path: An opportunity for authors to acknowledge personal guides, mentors, and inspirations, often unsung elders of their paths.